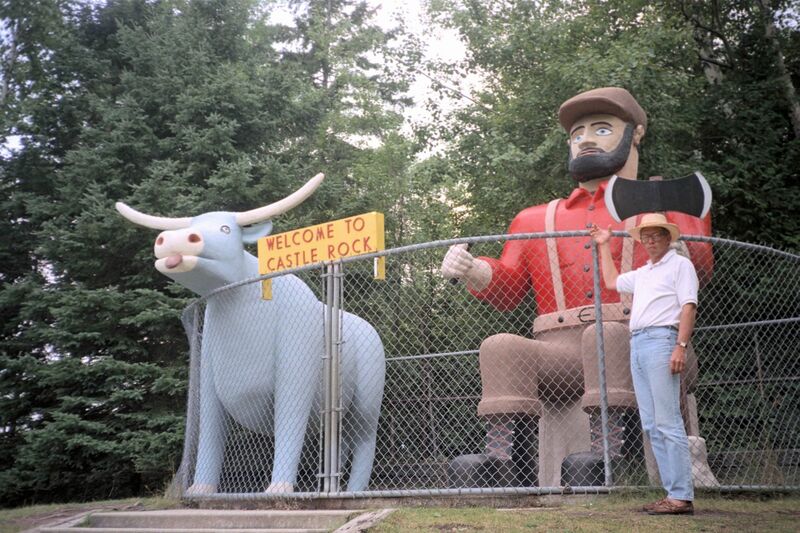 Paul & Babe – The Home of My "Big Things"
Paul & The Babe outside St. Ignace, MI. The only time I spent money to get a “Big Picture.” It cost 50 cents (25 cents apiece) to get into this little park from the gift shop. Not much of a gift shop either!